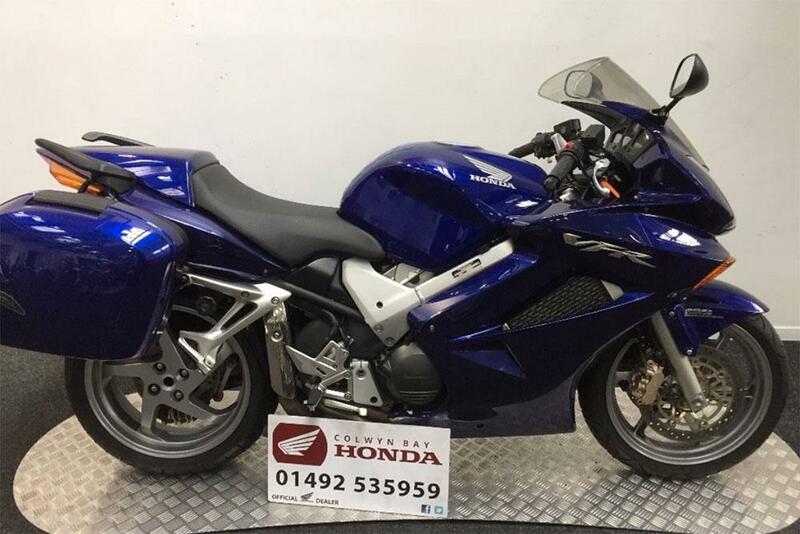 There are over 14,000 bikes for sale on our site, so you're sure to find something that meets your wants and needs. These are the three bikes catching the eyes of some of our staff members this week. "KTM’s 690 Enduro is an absolute weapon. I fell in love with the lethal orange beast a few years back on the Hard Alpi Tour – a 24-hour rally through the Alps. As a three man MCN team, we took three bikes to Italy and all fought over the keys to the KTM. 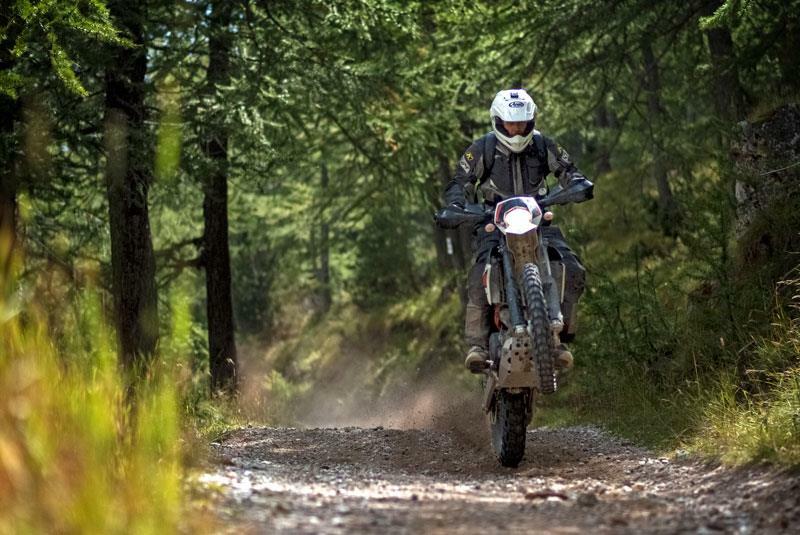 Flying over the Italian and French mountains on the fastest single-cylinder motorcycle in the world is epic. It handles like an enduro bike on steroids in the rough stuff. 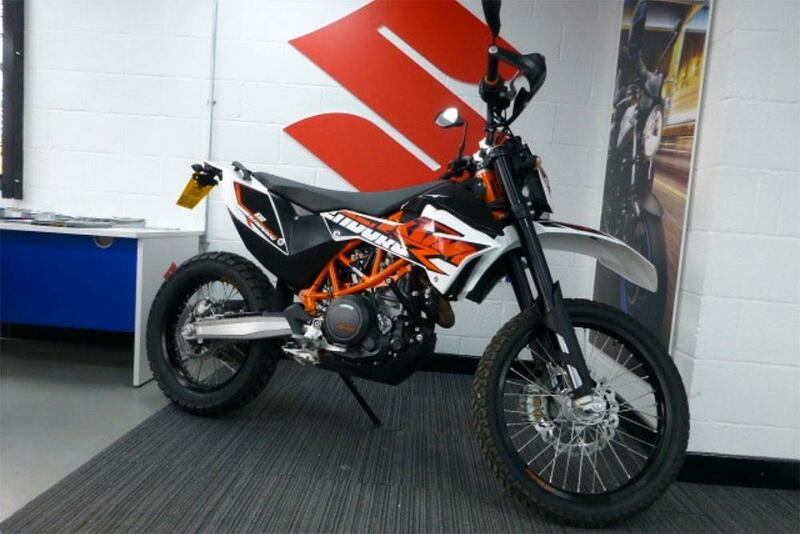 And on tarmac it transforms into a testosterone dripping supermoto. There was another British team on the rally who were all using 690s too. They had turned theirs into adventure bikes with bigger tanks and other modifications and rode them over from the UK, proving the bike’s versatility. It’s a do-it-all, adrenaline fuelled beast and I want one."